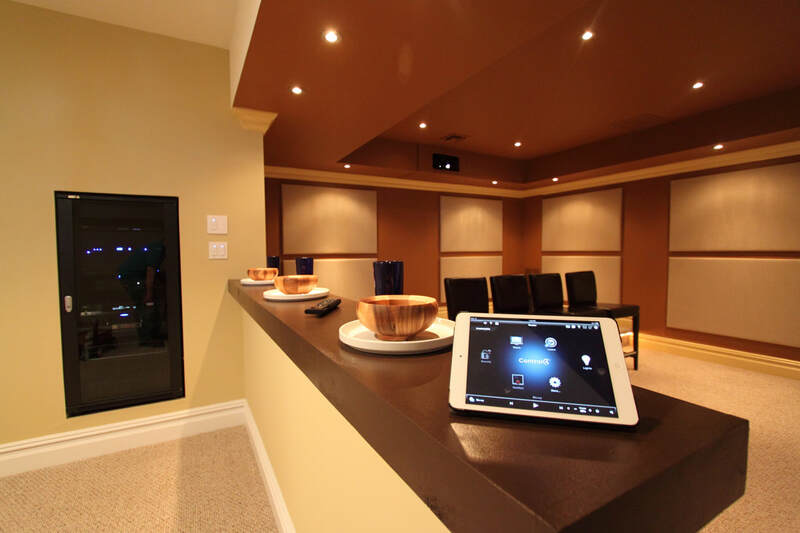 LAVU specializes in custom commercial & residential automation, AV design, security, Control4, installations and service - to name a few! LAVU is passionate about technology and exceeds the boundaries of quality, performance and reliability. Based in Langley, BC the LAVU team is built with committed, client-focused service & support staff and master technicians with 30+ years of industry experience. At LAVU — Lifestyle meets Entertainment!